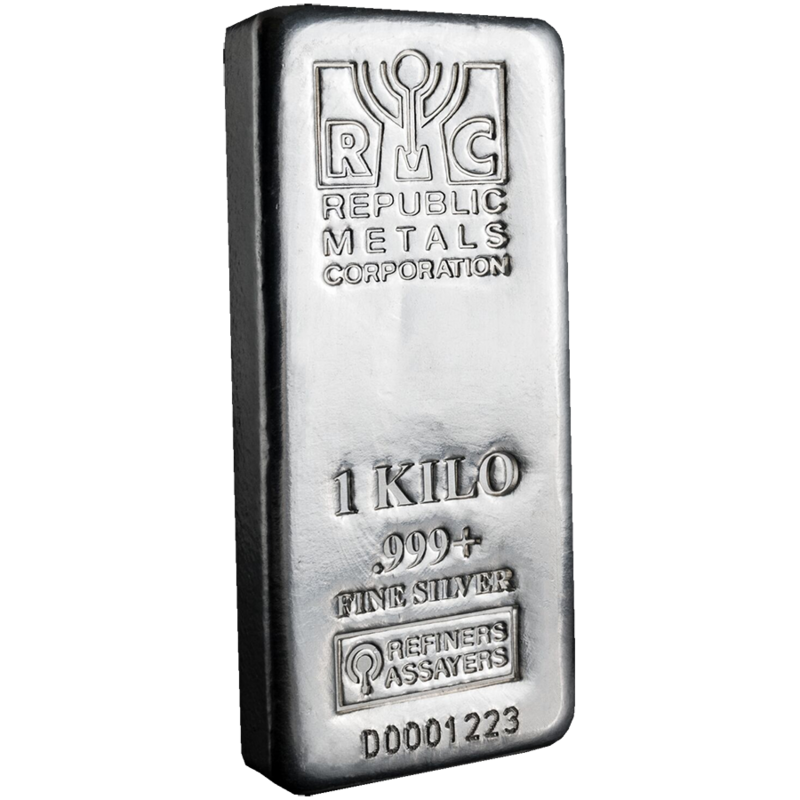 The RMC 1kg Cast Silver Bar is made in the U.S. using Silver refined and minted at the Republic Metals Corporation headquarters in Miami, Florida. 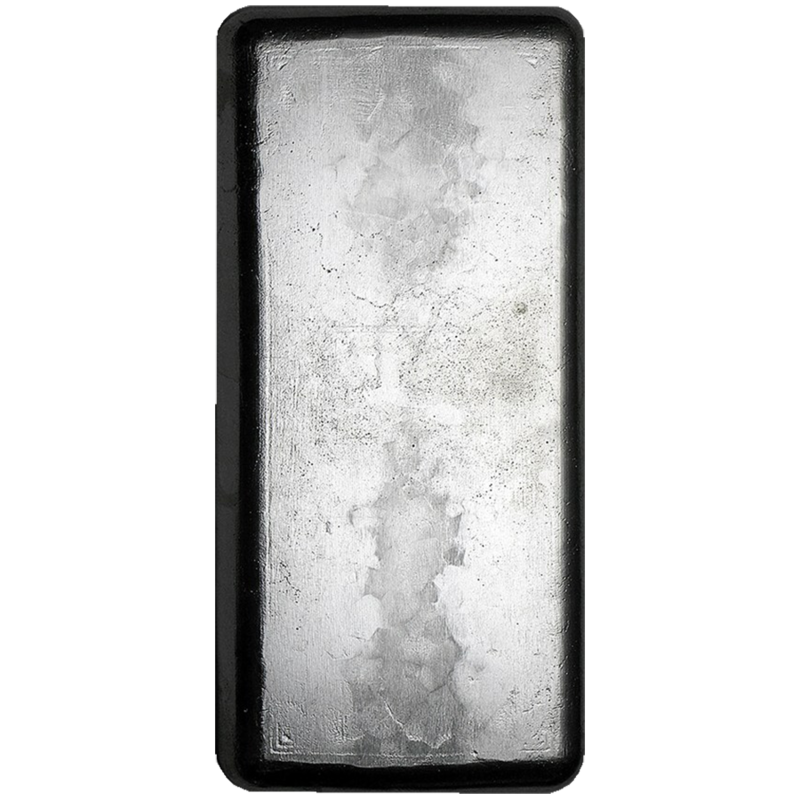 The obverse of each bar features the RMC logo, along with the weight and purity. 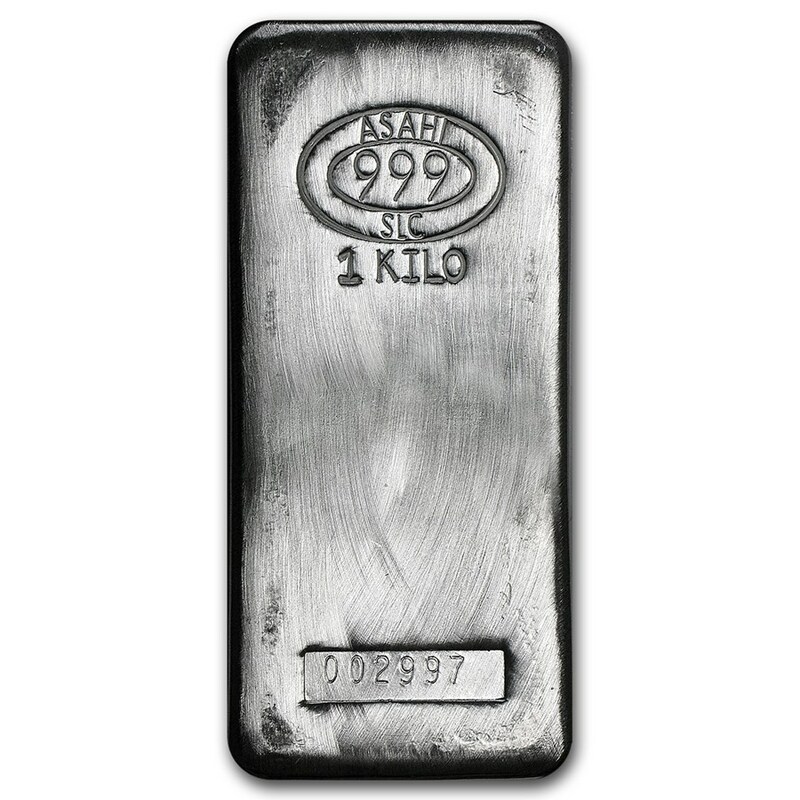 Each bar weighs 1000g of 999.0 Fine Silver. Manufactured & supplied by Republic Metals Corporation. Dimensions: 54.5 x 115.5 x 17.0mm. Republic Metals Corporation (RMC), is an LBMA approved, Florida-based company that boasts refineries on the East and West U.S. coasts, as well as Canada. 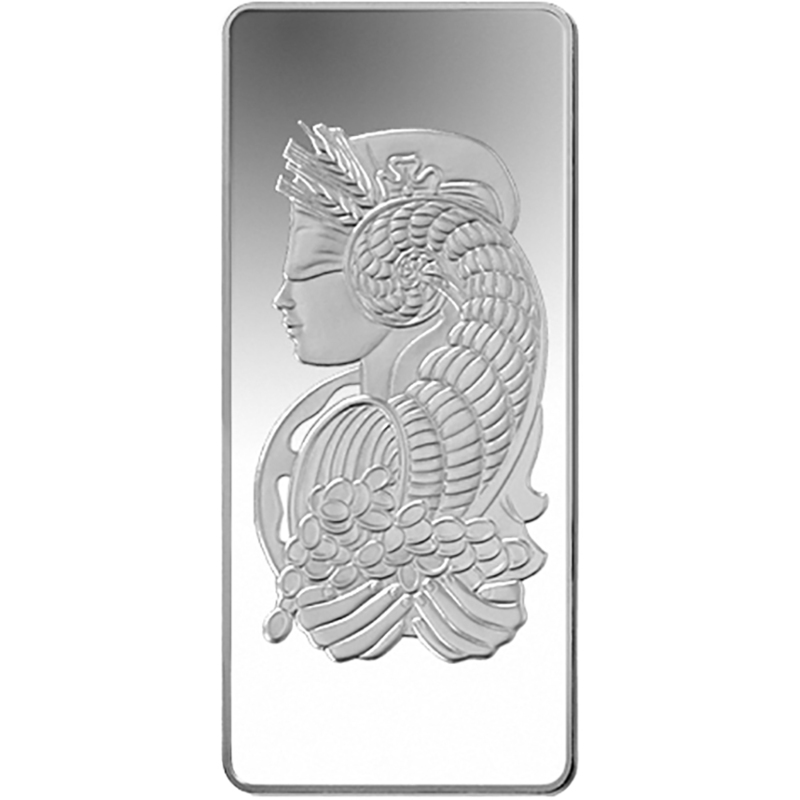 This company has become one of the leading precious metal manufacturers in the industry. 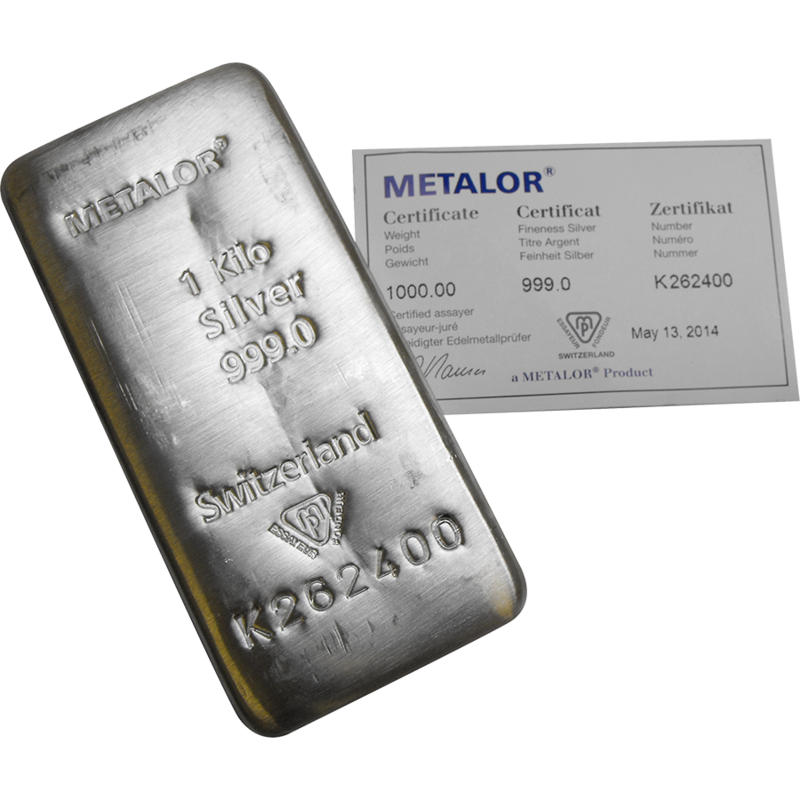 Weight and purity guaranteed by the Republic Metals Corporation.